Sometimes we feel hungry and tend to eat some unhealthy food which in turn makes you fat. 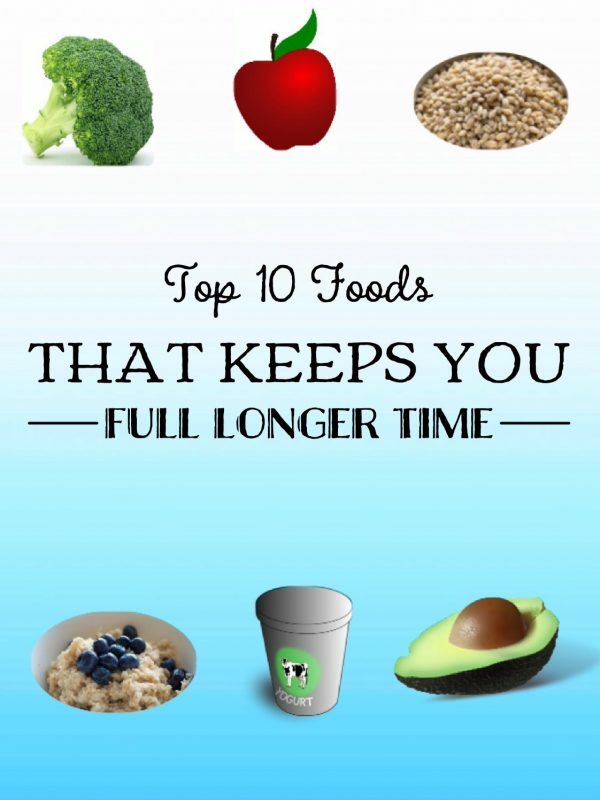 But there are some foods that can keep you full for longer time and gives you enough energy for the day. So let’s see what are those food that keeps you full. 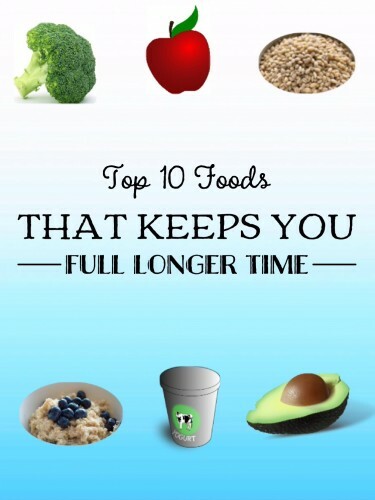 Inorder to keep you full you should take food that are rich in fibers, Proteins and carbohydrates. So you need to choose your food accordingly. 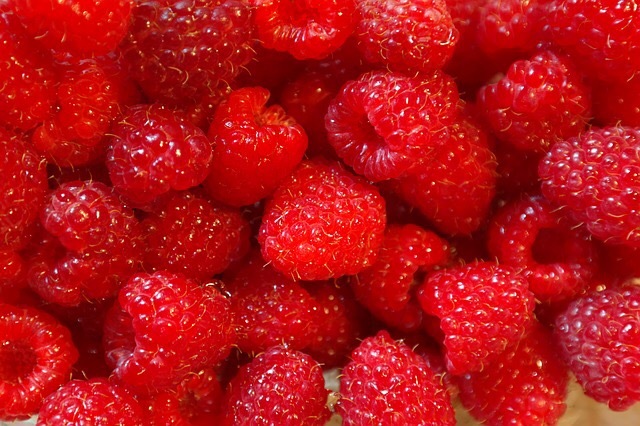 Raspberries: Raspberries are yet another fruit which can keep you full for a longer time. 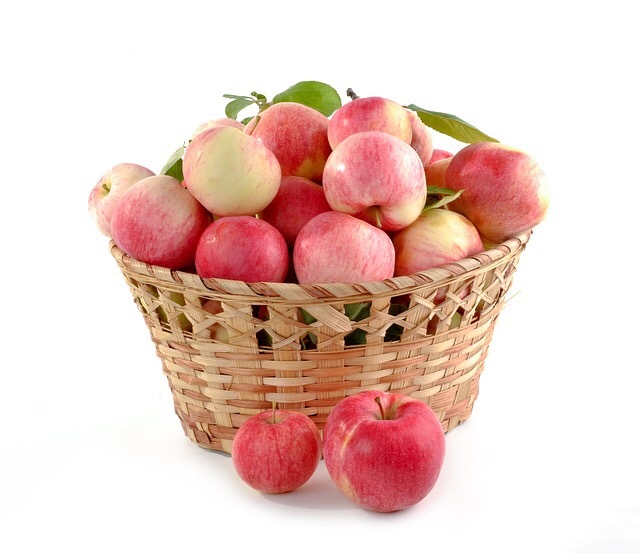 They are rich in fiber and manganese and low in calory content. You can take them as it is a snack when you feel hungry or make some smoothies with that or eat along with greek yogurt. 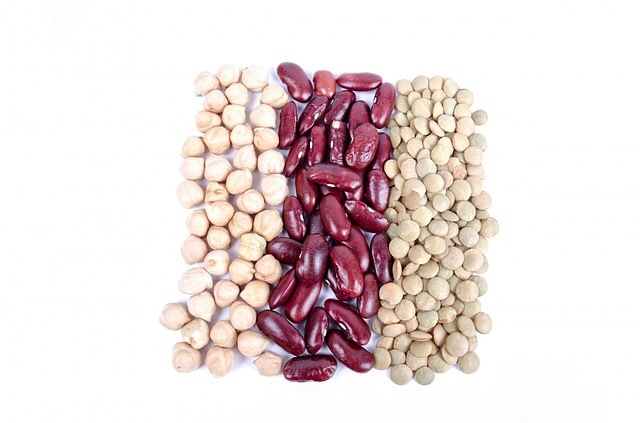 Lentils: Lentils and Pulses like beans, chickpeas are rich in protein, fiber, antioxidants, B-vitamins and iron. So when you eat them as evening snacks makes you healthy as well as keeps you full till your dinner. Peanuts: Nuts are another food which suppresses your cravings for food. 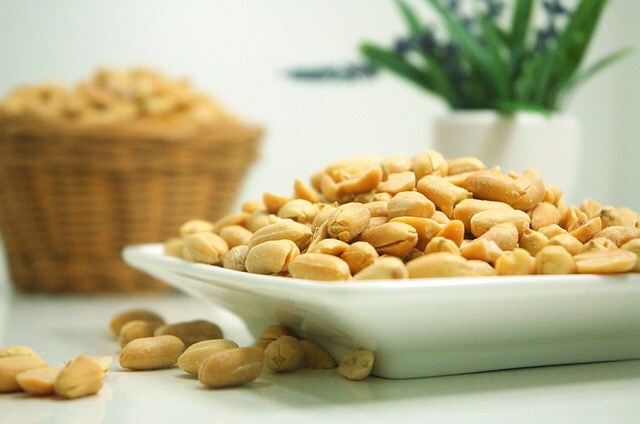 Peanuts are rich in healthy unsaturated fat, with pleanty of proteins and fiber. They can also help you in digestion and reglates blood sugar leavel. 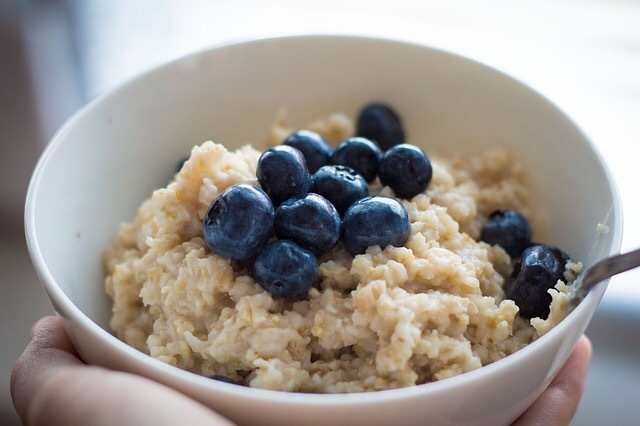 Oat meal: Oatmeal is another food, which can keep you full for a longer time. Compared to other ready to eat cereals, oatmeals are high in fiber and protein and is good for heart as it controls the cholesterol level. Click Next to continue reading….